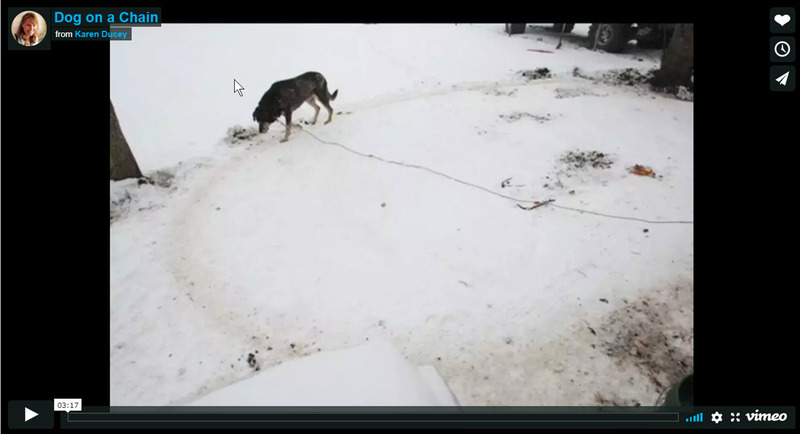 Photographed over six months, reporter, photographer and video producer Karen Ducey took a deep look into backyard dogs perpetually chained or penned. A new law was being proposed in 2011 to prohibit pet owners from continuously confining dogs. The story ran in the Seattle Post-Intelligencer several weeks before the paper shut down in March 2009.